O! Jolly! Crafting Fashion: Color-Grown Cotton Launch and a Celebration! Color-Grown Cotton Launch and a Celebration! 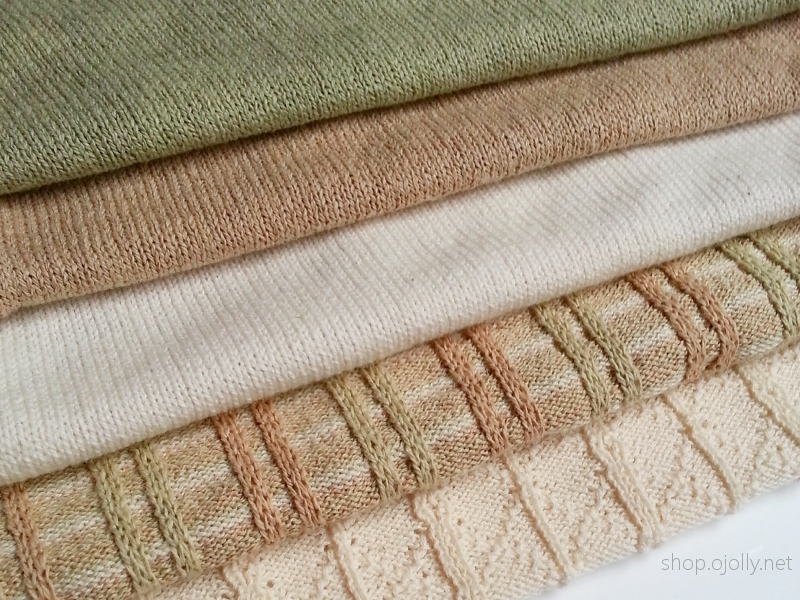 Color-grown cotton, sweater knit fabrics by O! Jolly! The new fabrics are almost here! They'll be arriving in the online shop on April 27th, and you're invited to a special preview on April 25th. If you happen to be in the New York City or northern New Jersey area that day, I'd like to invite you to a little celebration! I'll be introducing the new O! Jolly! color-grown cotton, sweater knit fabrics at a special event at the Of Hand, Spirit & Earth Studio. Free swatches will be available to all attendees. Say "Of Hand 15" for 15% off! Are you already booked that day? Or just too far away to attend? No worries! The fabrics will be available in the online shop beginning Monday, April 27th. If you'd like to receive a limited time, discount coupon code for online purchases of the new fabric (and swatches), please be sure you're on the email list! But if you are in the area, I'd really love to see you!! Of Hand...Studio is located on a pretty, tree-lined street in downtown Jersey City, easily accessible by PATH train (Grove Street stop) from New York City and from northern NJ. The awesome jewelry designer and my dear friend, Jacquie Bird of SilkWire Jewelry, will also be showing. 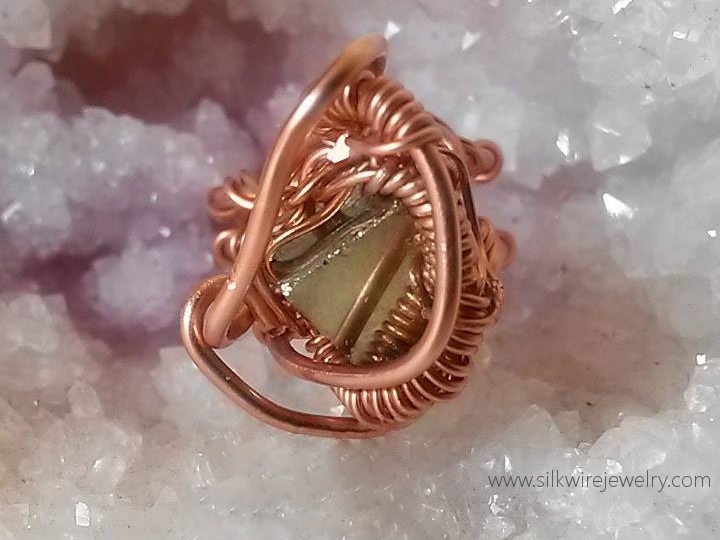 She'll be presenting her latest designs featuring amazing gemstones -- "Earth's natural resource to clear, calm, heal, and balance". I hope you can join us for a glass of wine, good vibes, and relaxed shopping. They look just so beautiful and I wish you a wonderful launch party from the opposite side of the world! Thank you so much, Sarah. I appreciate your good wishes!